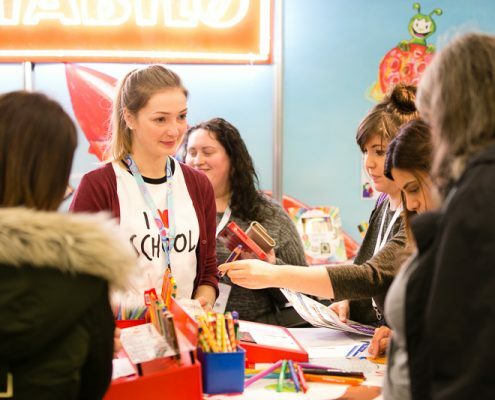 Childcare Expo Manchester is a must-attend event for everyone working in the early years and primary education sectors. We’re celebrating our 10th birthday in 2019, and we plan to continue the party at EventCity in Manchester! Keep your eyes peeled for more exciting announcements in the run up to the show. We look forward to welcoming you on 14th & 15th June 2019! I will be attending again next year. There is so much to see and each year there is always new products being introduced or old ones being updated. We have placed orders for items we had discarded when looking in catalogues and online because seeing them made us realise how nice they were. My colleague and I were impressed with the variety of stands and services on offer. We certainly came back with lots of ideas to implement. I will come to Childcare Expo again as I didn’t know that you could almost get everything you need to help with running a good setting. It’s the first time I’ve attended this Expo and I’ve been in childcare for 15 years … I thought it was excellent and am looking forward to next years. 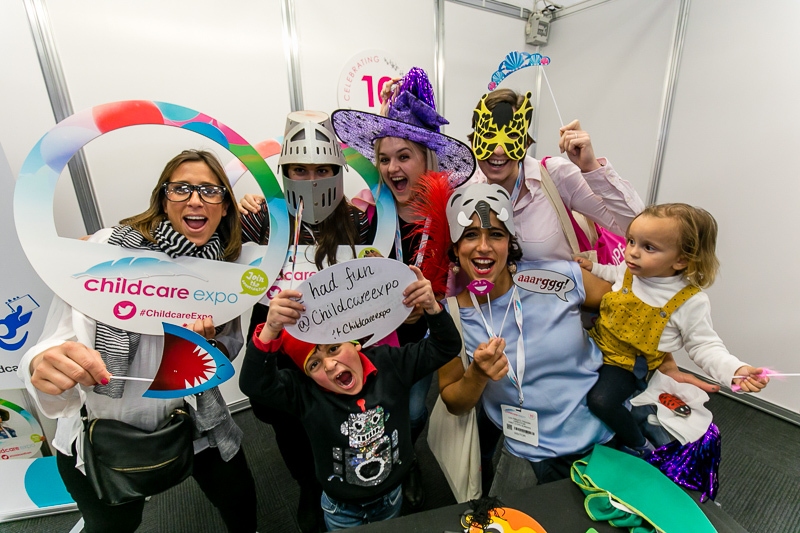 I will certainly be attending Childcare Expo again the benefits are amazing, from general ideas, to feeling items from websites, to discussing best practice with experts. All this under one roof, fantastic. I’m always interested in the new trends, ideas, researches. Here they are shown and one can test them and see for if it’s really worth the money from a close-up. 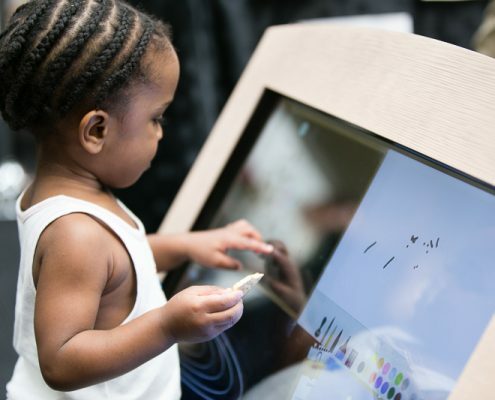 I will certainly be attending future Childcare Expos. I have purchased some great bargains and plan to buy future resources seen at Expo. Coming along the past two years has really encouraged me to make the most of my childcare setting and make it a fun learning environment for the children that attend. Many thanks! Children are welcome to attend if they as supervised at all times. No children are allowed into the seminar theatres. No need to register children under age 16. There is plenty to keep them occupied throughout the show. 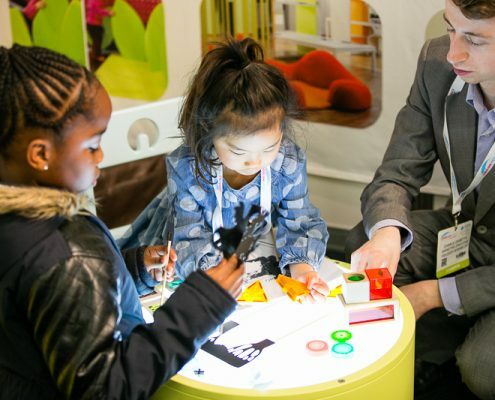 Childcare Expo is a trade event, therefore, is not suitable for students to attend. 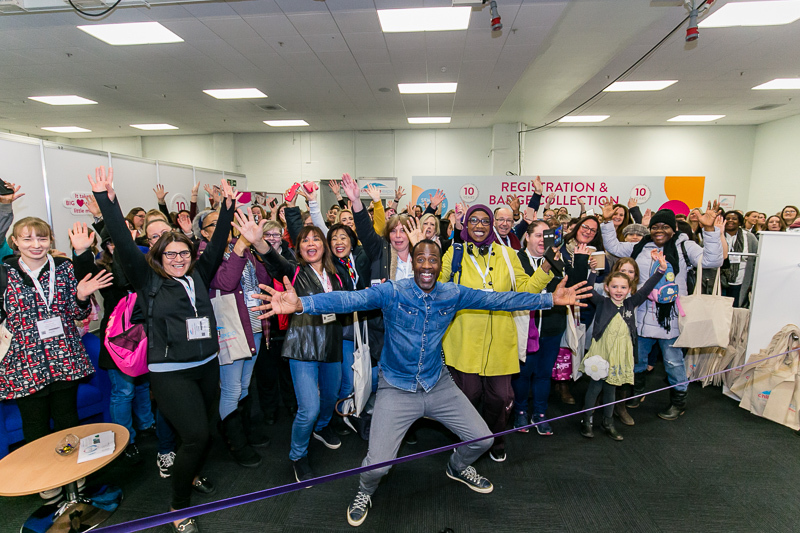 We would like to remind visitors that by registering for Childcare Expo you agree to allow any photographs or videos taken by the official event photographer and videographer at the show, of either you or children in your care, to be used in publicity materials by Broadway Events.